The Boys are Angry follows three 20-or-30-something millennials as they wrestle with on- and offline communication; present-day American masculinity; and the violent hatred of women at the dark heart of the Internet. 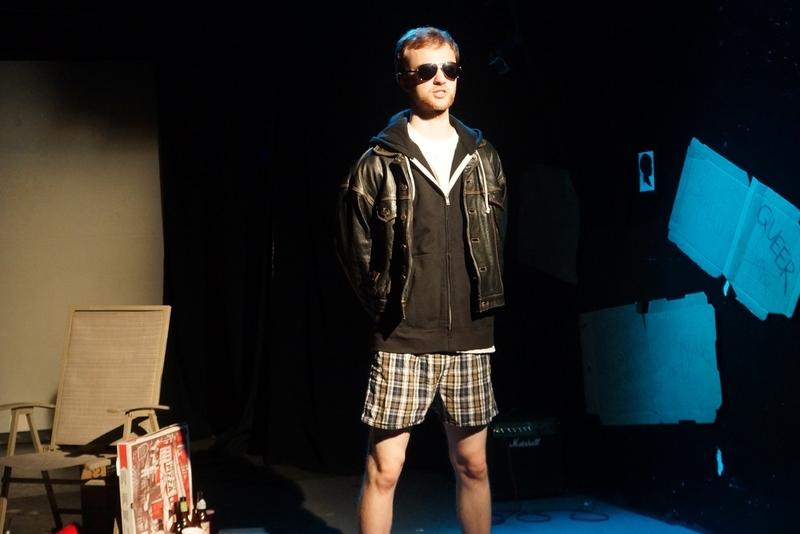 The Boys Are Angry had its first workshop production, directed by Sam Plattus, at The New York International Fringe Festival in August 2015 at the Steve & Marie Sgouros Theater; the production's run was extended with the Fringe Encore Series Off-Broadway at the SoHo Playhouse in September and October 2015. The play was also in residence with The Barn Arts Collective in fall 2015.